Here at Steve's we are on the cutting edge of transmission repair! We can service any car, new or old, including domestic, Asian, and European. We also work on vehicles including limos, dump trucks, performance vehicles, hot rods, etc. All transmission rebuilding takes place in-house. All overhauls are accompanied by a 12 month/12,000 mile warranty. We stand behind all of our work 110%. We guarantee no customer will ever leave unsatisfied! 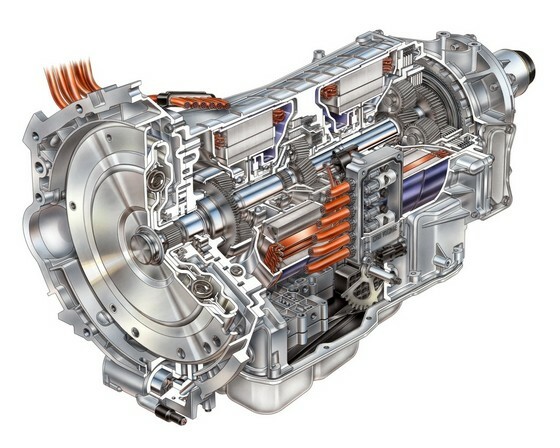 Contact us if you need a transmission repair in Bristol, RI, today. ~ Free Towing and Much MORE!